Builders who commit to building 100% of their homes to the ENERGY STAR performance guidelines are identified with a special icon on the Partner Locator. To sign up for the 100% commitment, please log into your organization's My ENERGY STAR Account and click on the link for "homebuilder" under program. 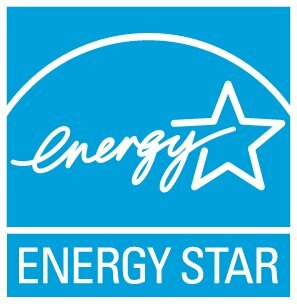 If you are unable to access MESA or to make the 100% commitment, please contact us at energystarhomes@energystar.gov for assistance.